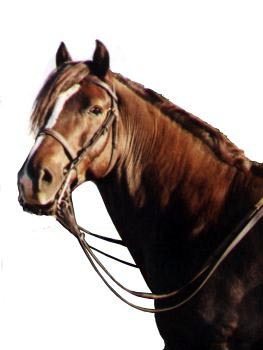 Twyford Quentin is a 15.1hh chestnut stallion. He was born in 1984. He is by Cascob Druid and out of Twyford Quantas, who is by Parc Dafydd.